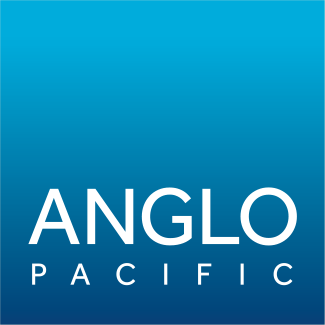 Anglo Pacific Group PLC (“Anglo Pacific” or the “Company”) (LSE: APF, TSX: APY) is pleased to announce that at the Annual General Meeting of the Company held on 15 May 2018 (“AGM”) all resolutions were duly passed by a show of hands. Resolutions 13 and 14 were passed as special resolutions. At today’s AGM the Chief Executive Officer and Chief Financial Officer gave a short presentation to shareholders, which is available on the Company’s website. In accordance with Listing Rule 9.6.2, a copy of Resolutions 11, 12, 13 and 14 will shortly be submitted to the National Storage Mechanism and will be available for inspection at www.hemscott.com/nsm.do. The full text of all the resolutions passed at the meeting can be found in the Notice of Annual General Meeting, which is available for inspection at www.hemscott.com/nsm.do and on the Company’s website at www.anglopacificgroup.com. Full details of the proxy voting can also be found on the Company’s website.